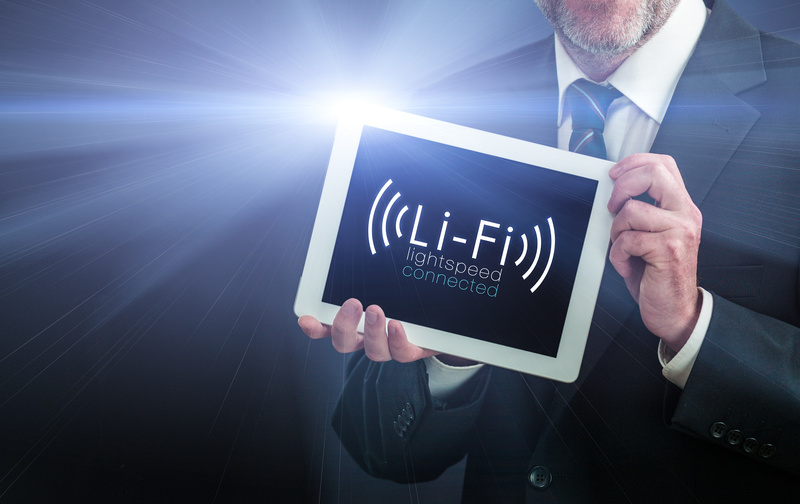 Is Apple thinking of using Li-Fi in future products? Analysts scouring the source code of recent versions of iOS have found various mentions of Li-Fi, a wireless networking protocol that uses visible light to transmit data. This is not the first time Apple has made a move to leap ahead of their competition: the company was among the first to add Ethernet ports to some of its machines, and also made Wi-Fi available on MacBooks well before the technology became commonplace. Other observers are not quite convinced that Apple will be moving to Li-Fi any time soon. They note that the company often experiments with new technology on a regular basis without fully implementing it. In addition, the lack of a developed ecosystem is a large obstacle that Apple would have to overcome by featuring Li-Fi not only in its phones and tablets, but its computers and Apple TV products as well, perhaps as a peer-to-peer network to quickly transfer large media files.